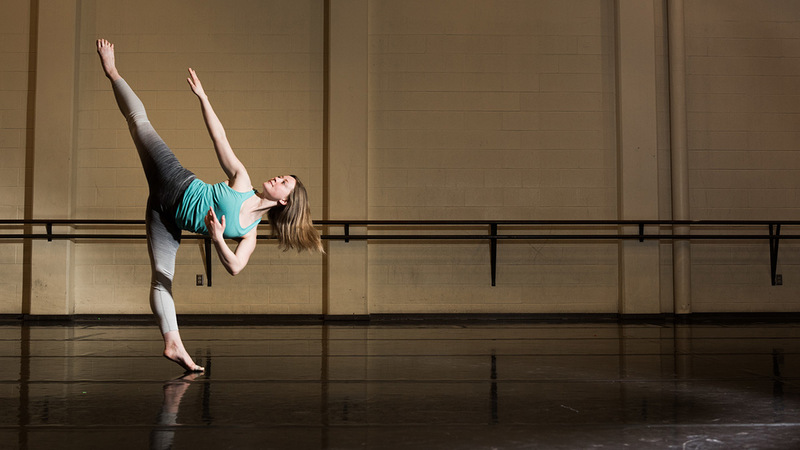 Exercise science, dance are complementary degrees for UI grad Lauren Smith. 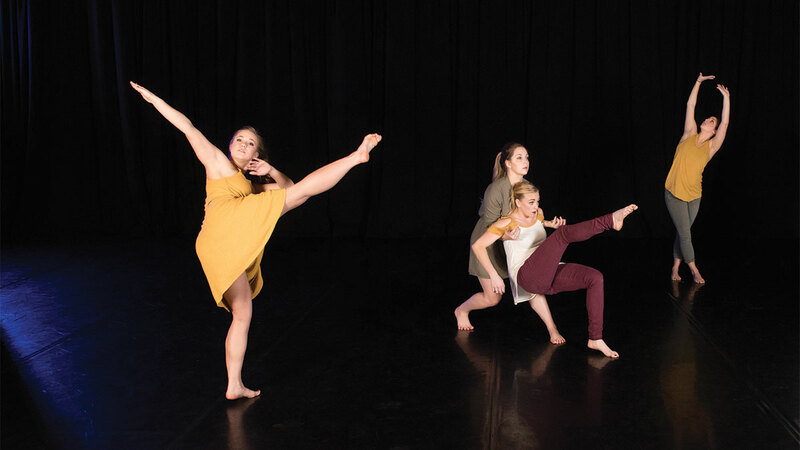 The University of Idaho Dance Program offers the only four-year Bachelor of Science dance degree in Idaho, as well as a dance minor and dance activity courses for all majors. The program focuses on the art and science of dance while advocating for healthy practice, preparing professionals and developing leaders in dance education, movement sciences, and artistic dance pursuits. Students receive individual guidance, with a small student-to-faculty ratio through a comprehensive undergraduate curriculum focused on performance, teaching and choreography. The program aims to support learning about oneself and the world through a fusion of kinesthetic and theoretical learning, while enhancing technical artistry, movement awareness and creativity. Students also have the opportunity to work with professional dancers and choreographers through guest artist opportunities. In addition, more than 20 one-credit dance activity courses are offered to all UI students to promote and advance interest in a variety of dance styles, whether you are a beginner or want to continue dancing during your college career. The dance program holds classes in its two large dance studios. Students are instructed in all levels of modern and ballet with supplementary coursework in jazz, hip-hop, tap, ballroom and world dance. Training is further supported by courses focused in dance composition, human anatomy, history, production, performance and pedagogy.